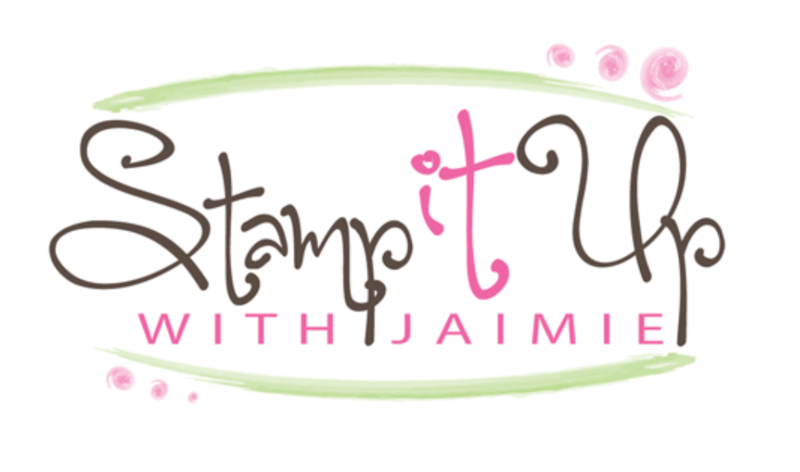 Patrice Halliday-Larsen asked me to be a part of an International Stampin’ Up! Blog hop group called “Dream Theme”. Of course I said “yes” right away! 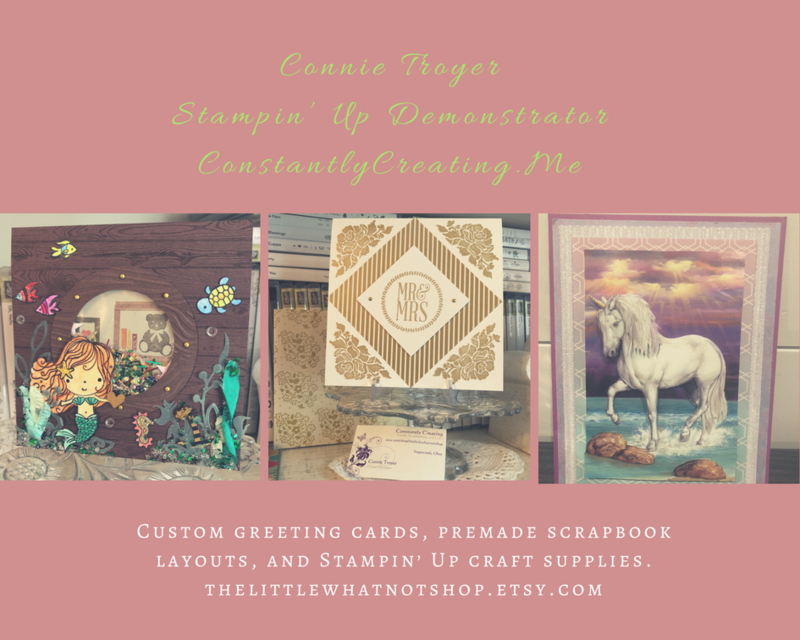 🙂 So happy to be hopping with these fantastic Stampin’ Up! Demonstrators from around the world today. We’re focusing on Christmas themed projects today and this is what I created with the Jar of Cheer stamp set. I started by adhering three strips of Presents & Pinecones Designer Washi Tape to a panel of Mint Macaron cards stock. I embossed the panel with the Pine Bough Embossing Folder and then stamped the sentiment from the Jar of Cheer photopolymer stamp set in Emerald Envy ink to the right of the embossed area. I adhered the Mint Macaron panel to a panel of Emerald Envy card stock with SNAIL and then to a Cherry Cobbler card base with Stampin’ Dimensionals. Then I stamped the jar and candle images from the Jar of Cheer stamp set in Basic Gray Archival ink on a panel of water color paper. I used Mint Macaron ink and an Aqua Painter to do a watercolor wash on the background of the jar and then used Cherry Cobbler, Emerald Envy and Daffodil Delight inks and an Aqua Painter to paint the images inside the jar. I let the image dry completely and the cut it out with the matching Everyday Jars Framelits Die. I stamped the lid image from the Jar of Cheer stamp set in VersaMark ink on a panel of watercolor paper, sprinkled it with Copper Stampin’ Emboss Powder and heat embossed it. I cut the image out with the matching Everyday Jars Framelits Die. I adhered the lid to the jar die cut with Fast Fuse adhesive and then to the card front with Stampin’ Dimensionals. I stamped the bow image from the Jar of Cheer stamp set in Cherry Cobbler ink on a panel of watercolor paper and cut it out with the matching Everyday Jars Framelits Die. I adhered the die cut bow with a Glue Dot. I used a little Clear Wink of Stella over the holly leaves and flame images to add some shimmer and then added a Cherry Cobbler enamel star from the Regals Enamel Shapes pack next to the sentiment to finish the card front. I added a strip of the Presents & Pinecones Washi Tape to a panel of Whisper White card stock inside the card. This entry was posted in Holiday/Christmas and tagged CAS card, Christmas card, holiday card, Jar of Cheer. Bookmark the permalink. Very pretty card, Amy. The colors are festive and lovely. Why do I always forget how effective Washi tape can be? Don’t you love these jars ? Yesterday I ordered the stampset from the annual catalogue… Your card is very pretty! Love your card Amy 🙂 you have inspired me to get out my set and start playing.